Although there are many types of eczema, such as dry, weeping or scaly, most cases always end up being itchy and developing some sort of red rash. However, there are also several other skin conditions that can cause an itchy red rash. This week, we take a deeper look into what that rash can be and provide ideas for itchy red rash treatments that will have you feeling better before you know it! Please keep in mind that although these treatments can relieve eczema, we are in no way medical professionals. If you’re experiencing severe eczema symptoms like fever or an infection, it is best to seek medical advice immediately. So, you’re experiencing irritated, red and itchy skin, but you have NO idea what it can be. If you’re not already suffering from eczema, there are a few reasons WHY you might be developing an itchy red rash. Do you think you might be suffering from eczema, but you’re not sure where to turn? Eczema can have several symptoms including an itchy red rash, but there are also some eczema sufferers that experience thick, dry or oozing eczema. 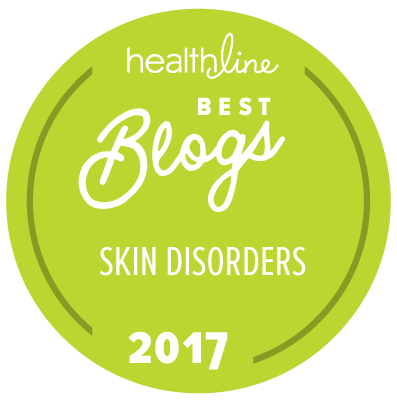 To learn more about different types of dermatitis, check out our blog post: How to Identify The Type of Dermatitis You Have. Eczema is difficult (not impossible) to cure, but if you’re looking for immediate relief for itchy red rash treatments that are natural and comforting, make sure to check out these natural remedies for itchy, red, dry eczema. If you’re developing a rash that appears to be thick and flaky, then you might want to see your doctor for a possible psoriasis diagnosis. Psoriasis is an autoimmune condition that results in thick, flaky skin that can be quite uncomfortable and possibly embarrassing. To keep skin from flaking off, it’s best to opt for a natural, thick moisturizer that can improve the skin’s barrier. To help soothe extra flaky skin, try out this thick and soothing natural treatment: YoRo Naturals Organic Manuka Skin Soothing Cream. Not only does it help with keeping skin moisturized, but it also has anti-inflammatory properties as well! For more itchy red rash treatments to specifically soothe psoriasis, check out these natural remedies for psoriasis. If you’re experiencing constant red rashes on your nose, cheeks, forehead or chin, then you might be suffering from rosacea. Although rosacea is a long-term skin condition that can be quite frustrating to control, there are many natural treatments out there that can decrease the symptoms associated with flare-ups such as redness and itchiness. A great product we wholeheartedly suggest is Bodyceuticals Coconut Aloe Moisturizing Serum. This serum works wonderfully for rosacea because of both the coconut oil and aloe vera. Many rosacea sufferers swear by coconut oil, as it provides essential acids to the skin without causing the skin to breakout. Aloe vera is also a wonderful natural remedy for rosacea, as it helps provide an anti-inflammatory effect, as well as much needed moisture for irritated skin. Alternatively, Bodyceuticals Organic Aloe Vera Skin Soothing Spray is also great for rosacea, as it contains organic calendula flowers that are anti-inflammatory. Want an extra special treat? Pop this treatment into the fridge and spray it on your irritated skin for a super cooling effect. For more treatments to relieve the redness and itchiness associated with rosacea, check out these natural remedies for rosacea. Another reason for a red itchy rash can be due to hives or heat rash. Hives are the body’s reaction to certain allergens, while heat rash is often produced by sweat glands becoming inflamed. Hives can be a little difficult to treat, as normally they are caused by a certain internal or external allergen. If you think you might be suffering from hives and your doctor is not able to determine the cause, there are a variety of tests you can carry out to determine what might be the culprit. Read More: Which Food Allergy Test Is Right For You? Firstly, you can try an elimination diet, to figure out whether you might be reacting to certain foods. Of course, always make sure to consult your doctor before drastically changing your diet. Alternatively, you can keep a health journal to determine what external factor might be causing your hives. A new pet, certain clothing materials or seasonal allergies can all affect the body. On the other end, heat rash is a little more difficult to treat, but very easy to avoid. Make sure to keep sun exposure to a minimum and keep your sweat glands dry if possible. The best treatment for heat rash is time, as it might take a little while for the body to recover from heat exposure, yet it is possible to also get comfort with natural remedies like aloe vera. Again, using a cooling spray like Bodyceuticals’ Organic Aloe Vera Skin Soothing Spray can keep skin soothed while helping with inflammation. Before thinking about a chronic skin condition, ask yourself – have you recently been bitten or in contact with poison ivy? Both poison ivy and bug bite rashes can be easily mistaken for a more serious condition, but they are much easier to treat. For both these ailments, make sure to opt for anti-itch treatment such as this ZiZai Little Itchy Red Rash Treatment made with specific Chinese herbs that focus on relieving itchy and red skin. It can be used on adults, children and even pets! It makes a great first aid ointment to keep on hand. Contact dermatitis occurs when you are directly exposed to an allergen via the skin and then a topical reaction occurs, usually red and itchy. Although symptoms for contact dermatitis are quite similar to atopic dermatitis, this type of eczema can be cleared quickly by pinpointing what allergens are causing the reaction and eliminating them. Some of the more common allergens include, but are not limited too nickel, personal care products, pollen or even certain medications. 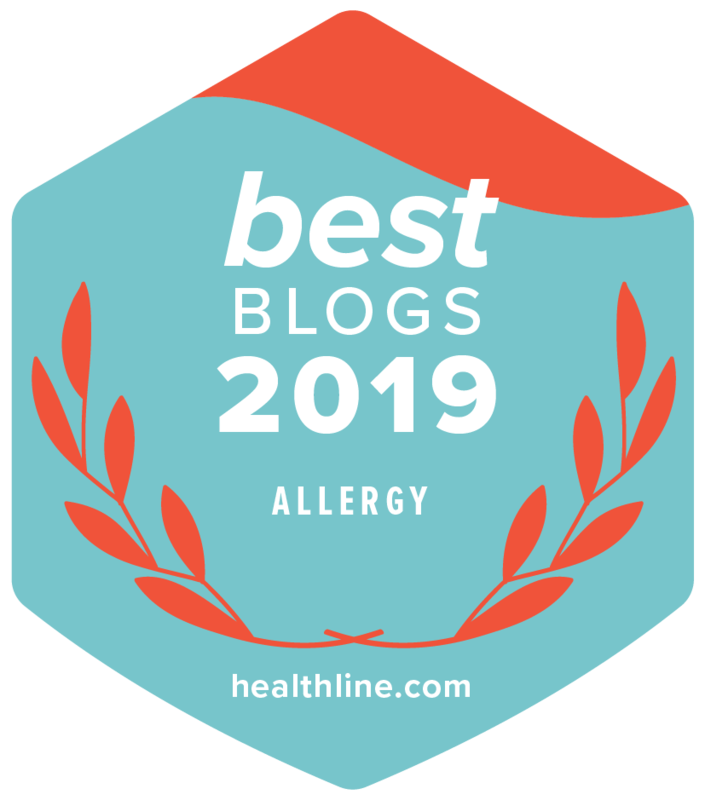 If you have already been diagnosed with eczema, psoriasis or rosacea but are not sure what might be causing the itchy red rash, check out our blog post on elimination diets. Many people with varying skin conditions have found much relief through this process by learning which foods trigger their flare-ups. Got a rash you can’t figure out? Share with us in the comments below! About 2 months ago I began having an itch on my neck and noticed my eyes were beginning to get swollen. Within two days I had a bumpy red rash all over my face that spread to my neck, chest and forearms. I put different types of cortisone and anti itch creams but really did not stop it. It eventually went away. THis morning I woke up again with a slightly red itchy neck which I feel is spreading again to my eyes. I have washed, dried with clean towels several times, and tried not to touch it. I have not eaten anything new, nor have I changed detergents, or soaps/cosmetics. Do not know what is causing this except maybe my dog is getting into something that is being transferred. Any help or suggestions. HI Carol – Have you ruled out pollen allergies?